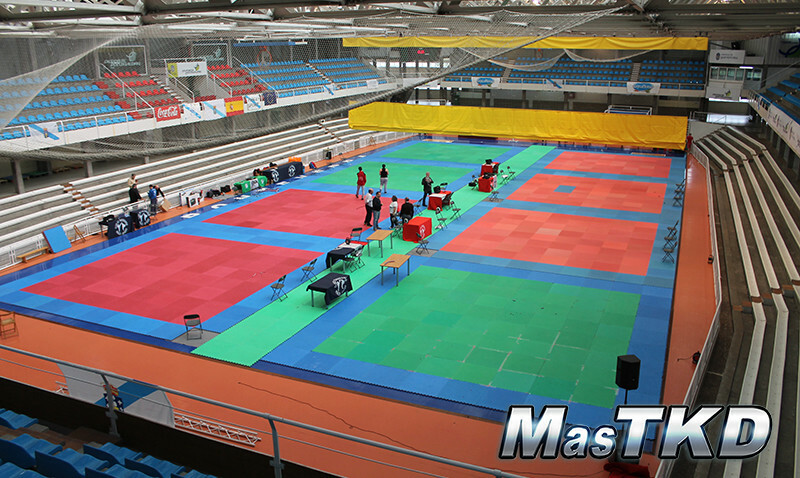 Spain - 2015/04/10 - The Spanish Open 2015 kicked off this morning with exhibition, free style and poomsae competitions in different categories. Watch the photo gallery only as MasTKD does it because we are covering the event from Pontevedra! UPDATED! !